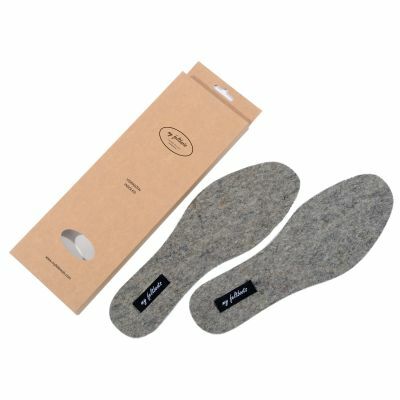 Warm, natural and light to walk this is felt boots for men. 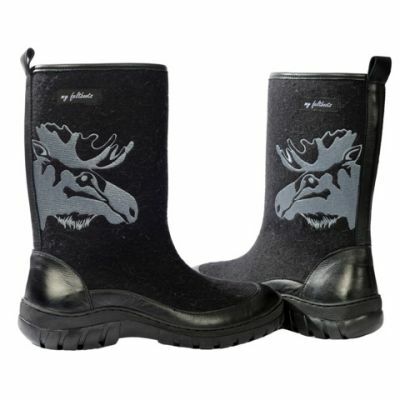 Choose grey boots either black boots that are embroidered with Moose silhouette - it is a unique look for a modern urban man. 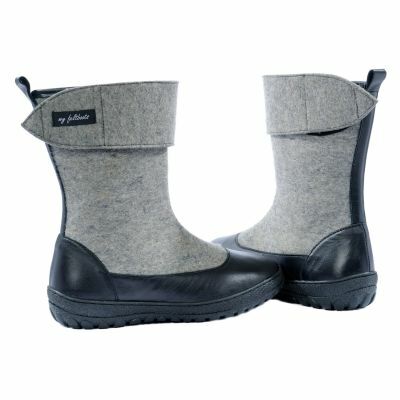 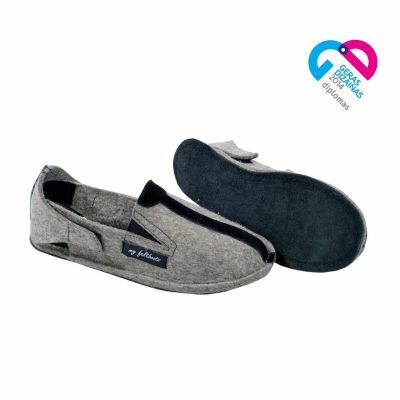 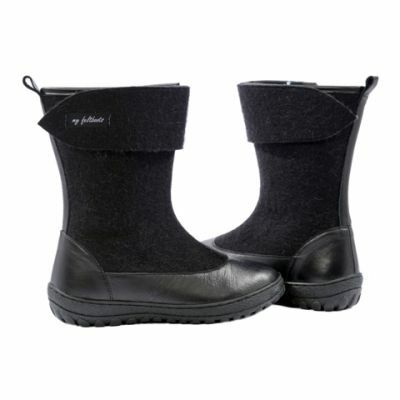 Shopping online is a fast way to buy my feltboots. 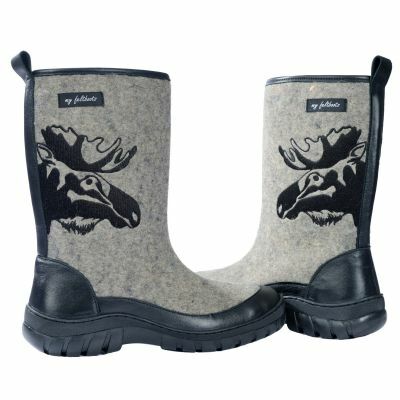 Felt boots for men "Moose"